It feels really sad when death places its icy hands on a loved one. 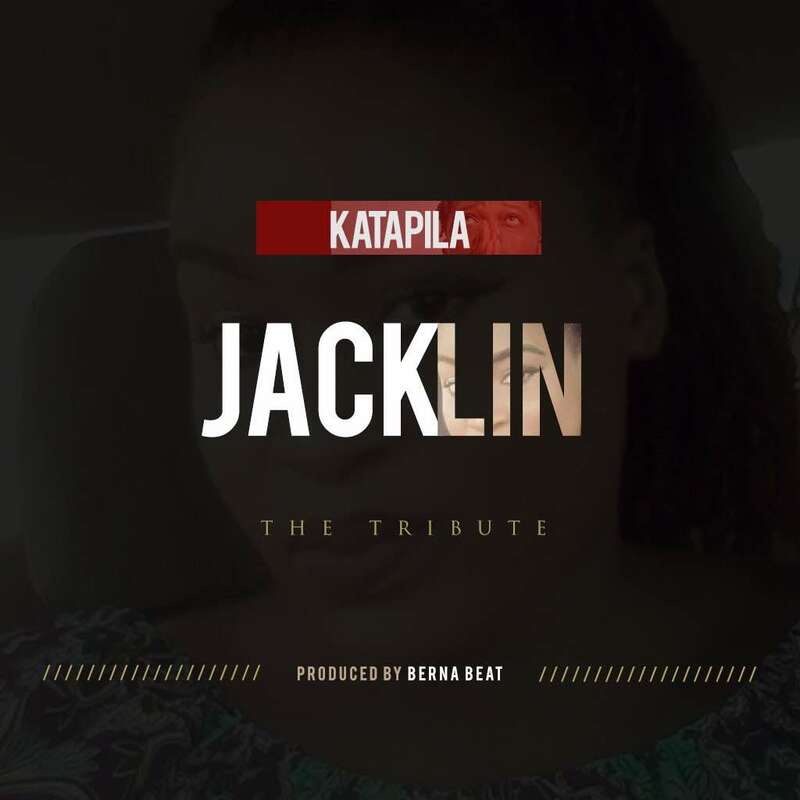 Nsemonee Katapila has released a tribute song to pay his last respect to his friend, Jacklin Frimpomaa, who has passed away. The song titled ‘Jacklin’ was produced by Berna Beat.